PICKERINGTON, Ohio — The American Motorcyclist Association has announced the rosters of the seven Club teams representing the United States at the 2018 FIM International Six Days Enduro, Nov. 12-17 in Vina Del Mar, Chile. The teams were organized based on qualifying series results, location and team requests for specific riders. 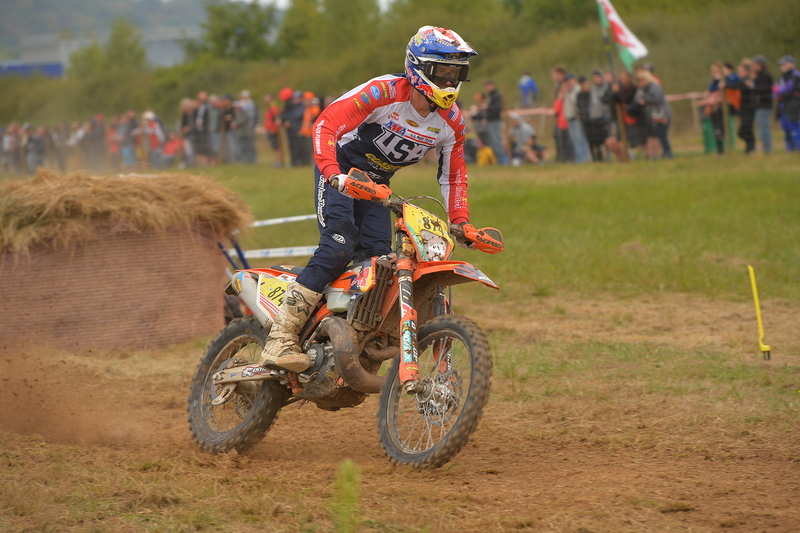 For example, the SRT Offroad team is composed of the top scoring riders from the West ISDE Qualifier Series. The Gas Gas Team includes riders who are sponsored by Gas Gas. And the Eric Cleveland Memorial team is made up of “first time” ISDE riders. The seven Club teams join the U.S. World Trophy Team, the U.S. Junior World Trophy Team and the U.S. Women’s World Trophy Team as the official U.S. entry at the event. Jake “JT” Baker, El Cajon, Calif.
Kendall Norman, Shingle Springs, Calif.
P. Trent Whisenant, Hoover, Ala.
AJ Lehr, San Carlos, Calif.
Drew Lehr, San Carlos, Calif.
James King, Hot Springs, Ark. Talon Soenksen, Fife Lake, Mich.
Ryan Smith, Pinon Hills, Caif.